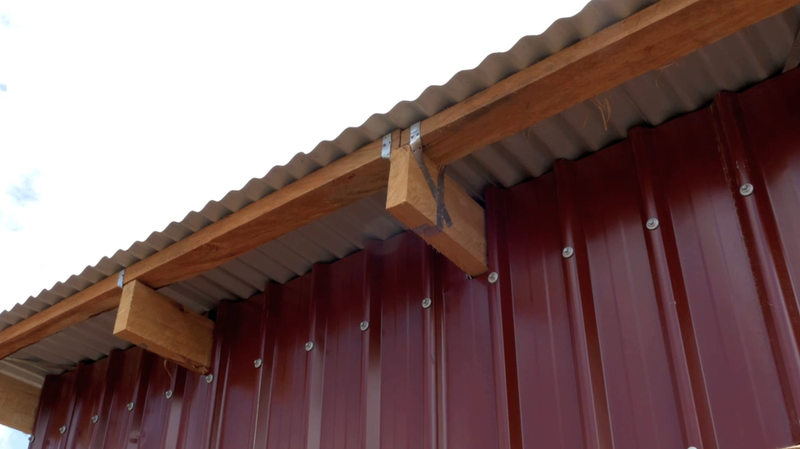 Habitat Auckland helps families in the Pacific region improve their housing and up-skills families and local builders. Across Samoa, Tonga and Fiji Habitat has built and retrofitted over 6000 homes. Habitat Auckland supports this work through technical assistance, financial support and facilitating volunteer involvement. Working in partnership with government agencies, regional NGO's and local communities Habitat works in a range of areas that provide significant impact to people's lives through shelter. 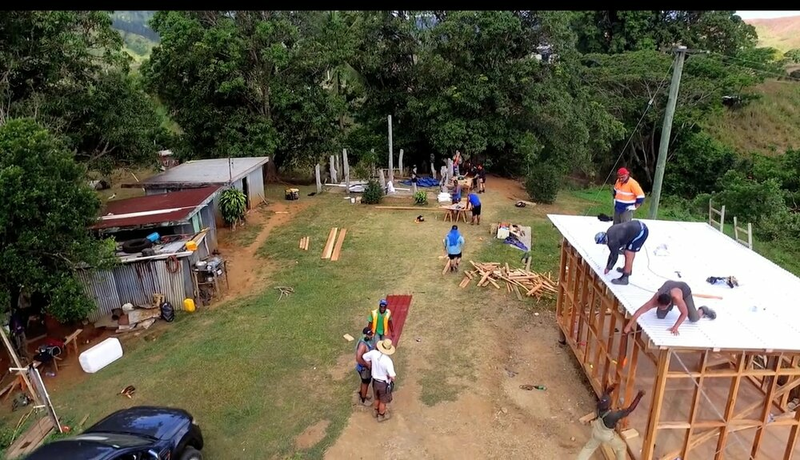 14 trainees from Maori and Pasifika Trades Training were selected to head to Fiji to build homes for families in need partnering with Habitat for Humanity. Not only did they rack up practical experience, they saw first-hand how their skills can help change people’s lives.